The natural nutritional support system for women. To improve hormonal balance, sleep and mental focus. M&A Pharmaceutical Factory Co., Ltd. The natural nutritional support system for women. To improve hormonal balance, sleep and mental focus. 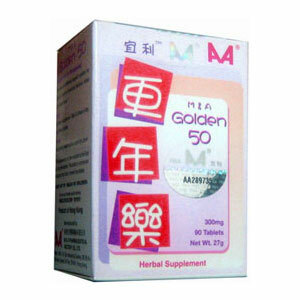 As a dietary supplement, take 6 tablets 2 to 3 times a day.